Hello Guys Paytm Provides You Biggest CashBack Deals For Now They Are Back Again With A Loot Deal But With A Big Amount But All Peoples Have Big Cash In Their Paytm Wallet So It’s Time To Loot Thia Deal. 3. Now Go And Add Your Details. 4. 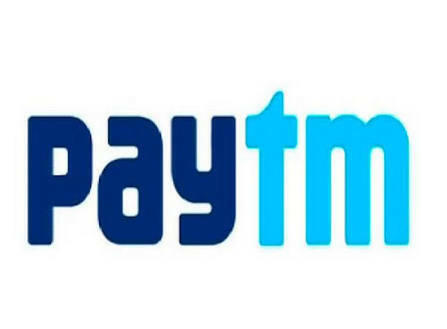 Choose Paytm As Payment Mode. 5. Now It Redirect To Paytm. 6. Login Or Sign Up To Your Account. 7. Make Payment Finally You Get CashBack Free. 8. Cashback Credits In Few Minutes. 2. Once Per Account Number. 3. CasbBack Credits In Few Hours Maximum 24 To 40 Hours. 4. Payment Made Through Paytm Only.